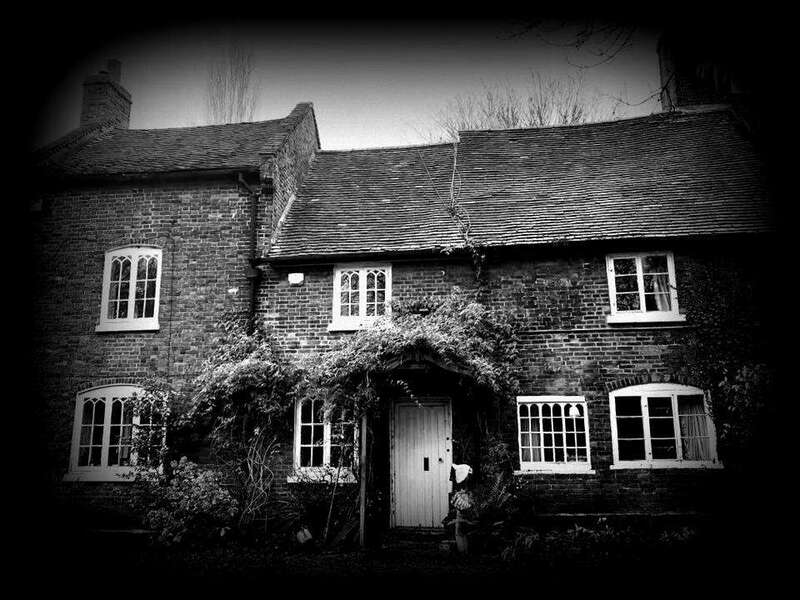 Join Dusk Till Dawn Events for a night of scary ghost hunting at this gem of a haunted location, one of the oldest properties found in the West Midlands, Wolverhampton. Thought to have been built around the late 14th Century, although there are some signs that the building may have been around much earlier, as during road works, signs of an ancient moat were discovered around the property, believed to have been dug out as a means to protect against intruders and cattle thieves. Graiseley Old Hall is also well known as ‘The House That Cries’ as it was named by the BBC Midland News, due to the many strange occurrences of pools of water suddenly appearing inside the house over the years, a phenomena that was not only captured by the present owner whilst stood in the room where it appeared, but by other people that visited here on a few occasions in the past. Once news was released regarding this strange ghostly activity, the owner of the house received a letter stating that the previous resident the Rev. Pearce and his family had also witnessed poltergeist type activity, which typically seemed to be focused around the family’s own young children. This old house has much to offer all avid ghost hunting fans, with large temperature drops in certain areas, chilling whispers and moans heard and intense feelings of fear for all who are brave enough to enter this dark and foreboding property! If you choose the non-refundable deposit option, the final payment for this event will be required no later than the 3rd April 2019. Parking at event: Street Parking and local car parks, some very limited onsite parking maybe available however, this is not guaranteed.